Are you looking for a way to reconnect with your children? Are you wanting to get them (and yourself) off the electronic devices for a day? Are you sick of hearing mom I'm bored? 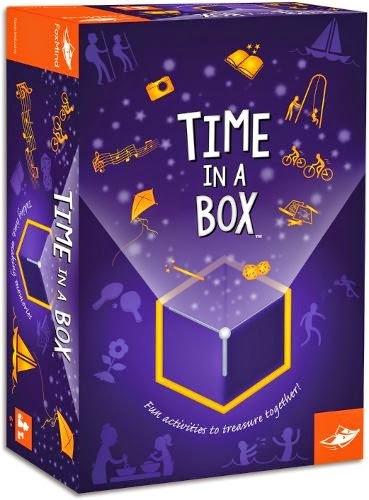 Then check out Time In A Box! FoxMind Presents the Gift No One Else Can Give! In the meantime check out Time in A Box here and follow FoxMind on Twitter and Facebook.